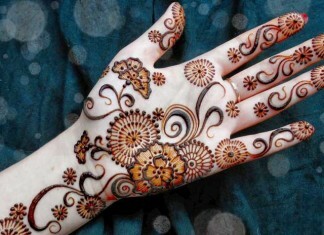 Get ready to be amazed by beautiful mehndi designs on this page. 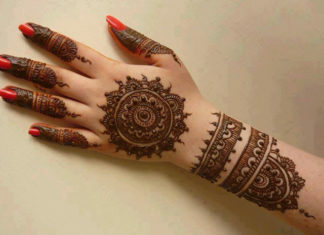 Living Hours bring to you mehendi design collection for every occasion and body parts. You can find exclusive mehndi designs for special occasions such as Eid mehndi designs as well as for particular body parts like mehndi designs for hands and feet. Also, discover mehendi designs from different cultures around the world like Arabic Mehndi designs, Pakistani Mehndi designs, Indo-Arabic Mehndi designs, and much more. 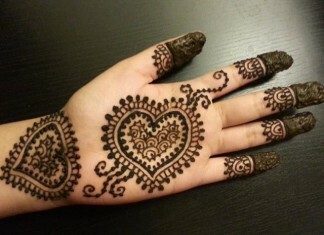 If your children also want to use henna, you can have a look at simple mehndi designs for kids. 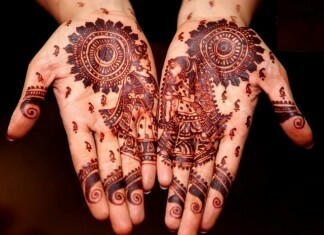 Here you will find latest mehndi design images which will inspire you to make new Henna patterns every time. If you are a beginner, you can discover unique mehndi designs for beginners which you can easily make at home. So, do not wait any longer and begin exploring through this superb collection of mehndi designs which you will surely love to use.